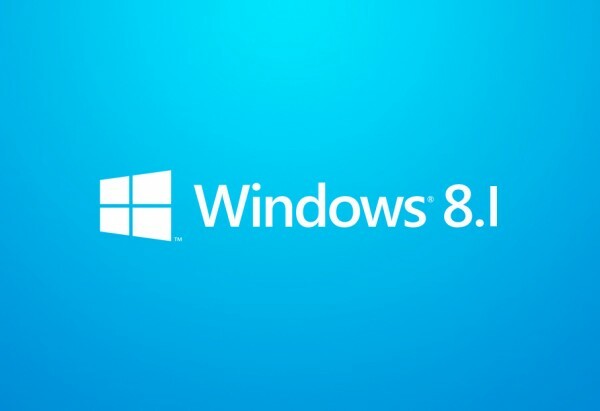 Windows platform is growing at a fast pace bringing the OS up by 78% in the second quarter of 2013. 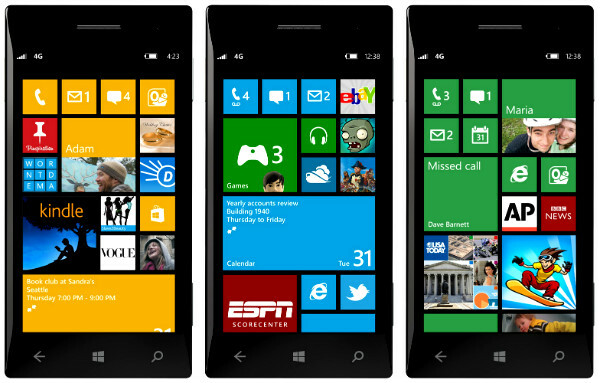 The Windows phone is gaining popularity at a fast pace, taking the third place in the global smartphone wars. The Windows mobile OS is growing the fastest which could be because it started small. But still, Developers have started paying more attention to the Windows mobile ecosystem resulting in the Windows phone now sporting more than 170,000 apps. This ultimately resulted the Windows mobile OS to grow by 77.6% in the second quarter of 2013. 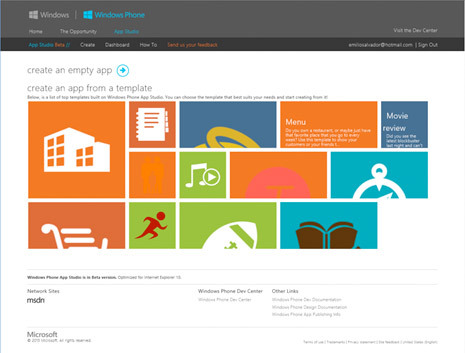 Microsoft, in context to the advantages of its Windows phone say that it provides a wide array of options at multiple prices, all having the same high end personal experience. Furthermore, Lumia 520 is the bestselling no-contract phone on Amazon right now, at an affordable $129. The new Lumia 1020 also comes in the top five bestsellers on Amazon. Statistics collected for Mexico, Italy and a few other countries indicate that the Windows phone will not only grow and take over the former position of BlackBerry, but take the second place in the mobile marketplace too. 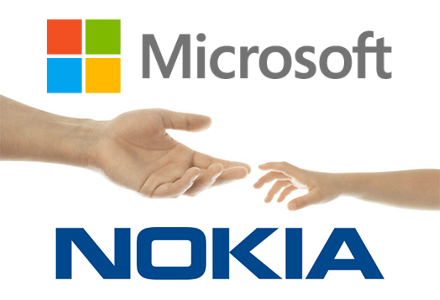 Experts believe that Microsoft is in a position to achieve this goal, especially now that it is acquiring most of Nokia’s business. In addition to the 20 million Windows phone it has already sold, Nokia sells tens of millions of feature phones every quarter. All Microsoft needs to do is find an affordable way people in low-income places such as Africa, South America, Asia, and others can buy these smartphone devices. This can aid the software giant in breaking through the Apple-Android logjam and challenge for global smartphone supremacy.